The Homeschool Buyers Co-op is pleased to offer an online subscription to eMedia Music Academy with GroupBuy pricing from eMedia Music, an award winning leading publisher of educational music. 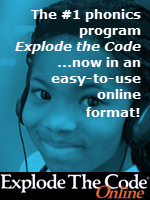 eMedia Music Academy is an interactive music curriculum for grades K-12. 6, 12, or 24 month subscription options are available at UP TO 50% OFF! ONE subscription is good for the whole family! Piano, Guitar, Violin, Bass Guitar, & Singing! Your subscription gives you access to a smorgasbord of instrument lessons and content! 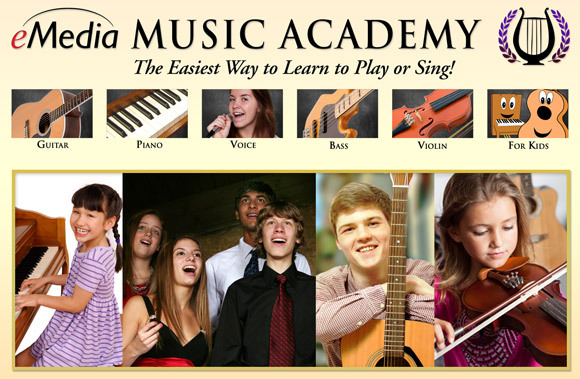 eMedia Music Academy covers piano, guitar, violin, bass guitar, or how to sing conveniently at home. Designed for the entire family to use, ONE eMedia Music Academy subscription gives you access to eMedia’s award-winning music lesson software with 1000+ award-winning, step-by-step, interactive music lessons! Lesson plans include those designed specifically for young children and feature animations, interactive games, quizzes, videos and plenty of fun songs. eMedia's unique Interactive Feedback and Performance Evaluation music technologies are designed to make learning easier and more enjoyable. The software listens to you play, shows you incorrectly played notes, and can even give you a score with comments as a real music teacher would. eMedia courses are created by highly qualified instructors who have taught at top music schools, including the prestigious Juilliard School of Music. The eMedia Music Academy provides everything to progress from beginner to accomplished player of multiple instruments, across varied musical styles. 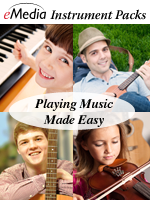 Learn piano, guitar, violin, bass guitar, and how to sing. Thousands of award-winning music lessons. Interactive technology that can listen to you play. A complete curriculum created by highly qualified instructors from top music schools. Beginner and intermediate level lessons. Learn multiple styles, including folk, pop, classical, blues and more! Learn to read music, chords, scales, and music theory. Lots of great songs to keep students engaged and having fun! Visit the eMedia Music Academy website for more information. Review eMedia Music's Testimonial page. Fulfillment: Within minutes of you confirming your order, the Co-op will publish a redemption key code and link in your Co-op account "My Subscriptions" page that you can use to register for your paid subscription. Simply sign into your Co-op account and look for instructions and a link in the "eMedia Music" section of your "My Subscriptions" page. Returns/Cancellations: In order to bring you these great prices, we cannot accept returns or cancellations for eMedia Music Academy's online subscription. eMedia Music Academy 24 Month Online Subscription for grades K-12. 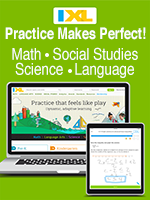 Access over a thousand award-winning, step-by-step interactive music lessons for different instruments! eMedia Music Academy is a unique service that teaches you to play using eMedias award-winning music lesson software. One simple subscription takes you from beginner to accomplished player of multiple instruments across varied musical styles. 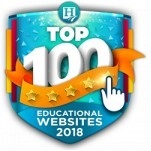 eMedia courses are designed by highly qualified instructors and include helpful animations, videos, and great songs plus eMedias unique interactive music technology that makes learning easy and fun! 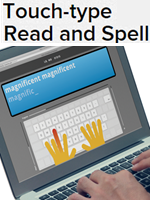 Note: Multiple students can use one subscription, but running multiple copies of the software at the same time requires additional subscriptions. 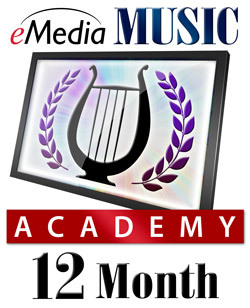 eMedia Music Academy 12 Month Online Subscription for grades K-12. eMedia Music Academy 6 Month Online Subscription for grades K-12.